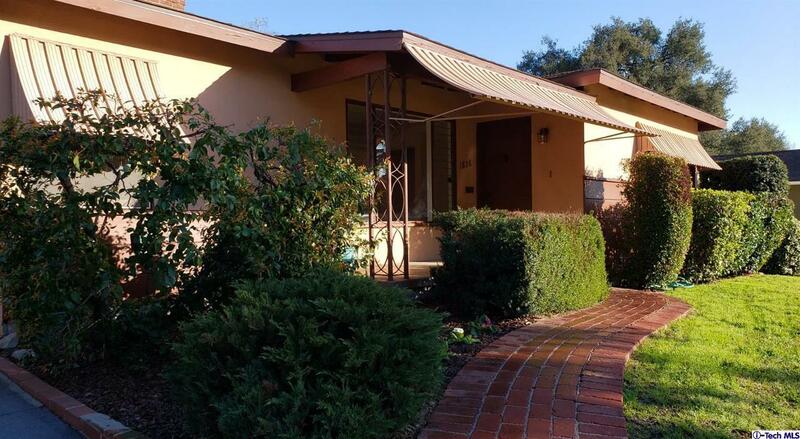 Situated in the desirable Verdugo Woodlands area of Glendale sits this lovely 3 bedroom, 1.5 bath home. Near Verdugo Park, this home offers all the promises of our southern California lifestyle. Features include hardwood floors, a brick fireplace, lots of natural light, a two car garage and a large backyard perfect for entertaining. The third bedroom opens to the backyard, making it suitable for converting to a den. This is a lovely, welcoming home in one of the most desirable locations.